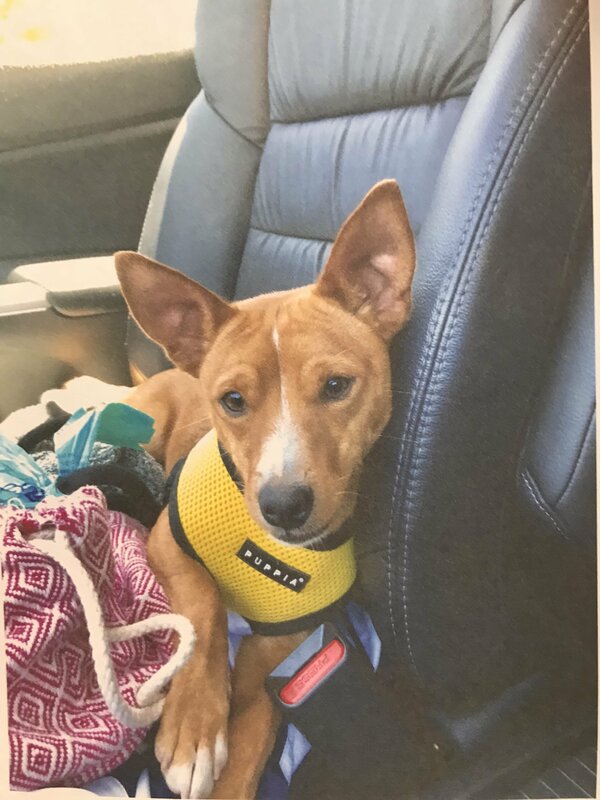 One year old male Chihuahua/Basenji mix. Loves walks and hikes. Has good energy and likes to play with other dogs. Timmy has a huge desire to be with people ! 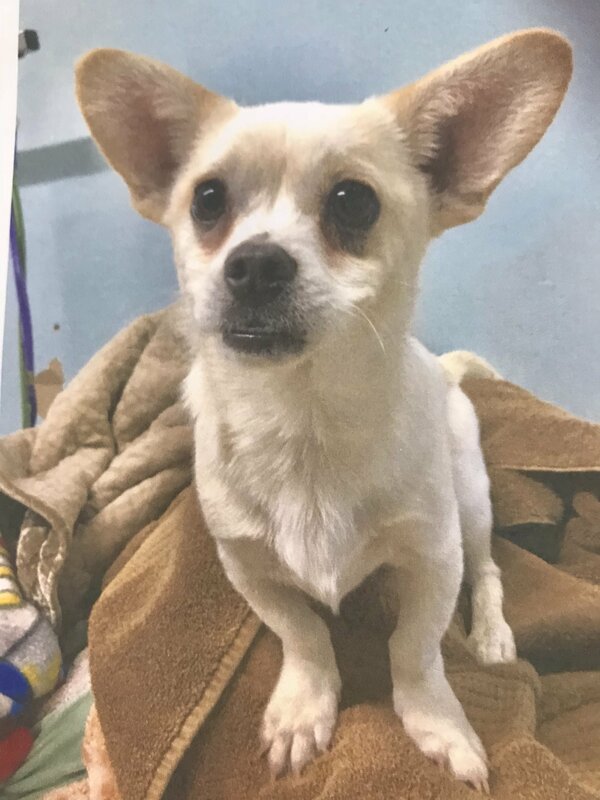 One year old Male “Mixed with something else – Chihuahua”. Loves people. Likes other dogs. Energetic and playful, also likes quiet nap time. Very sweet and gentle. 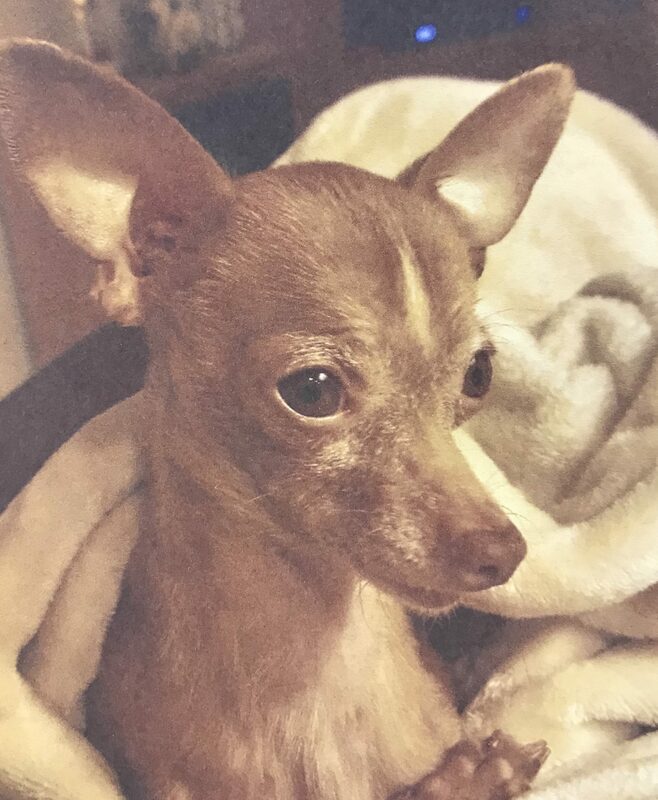 So precious -9 year old male chihuahua, so cute, likes to eat, sleep snuggle, and then repeat!